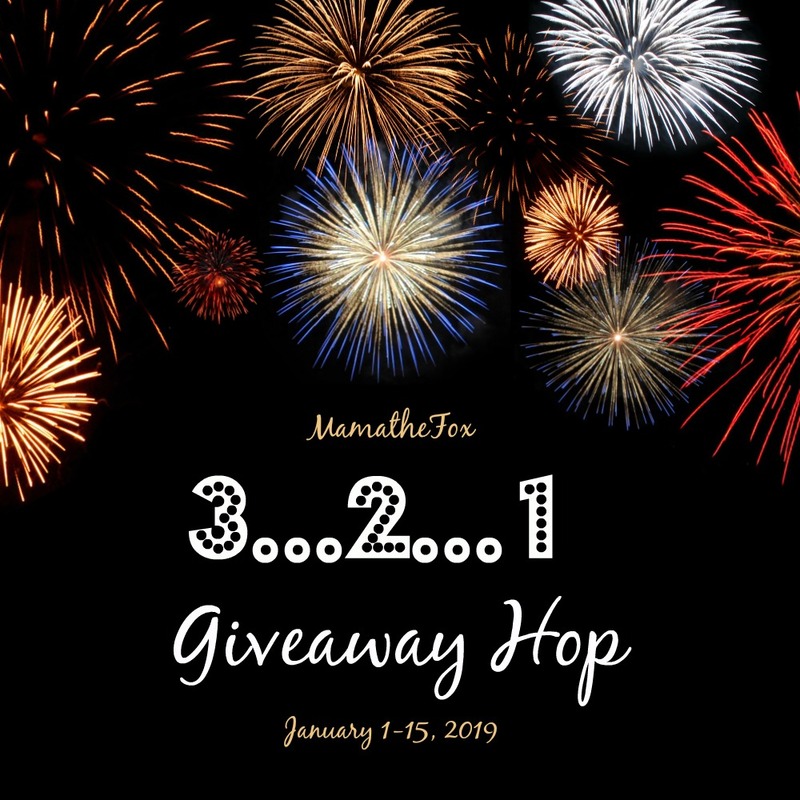 Romania and Missions: Enter to #win a $25 Amazon gift code in the 3…2…1 GIVEAWAY HOP! Happy New Year! I hope this new year finds you well and healthy. New Years is a time for goal settting, positive attitudes, and yes, resolutions! I hope you will choose moderation this year and set (and achieve) goals that bring health, growth, and happiness this year. One of my goals is to try to do a little more for others this year. I'm not going to set a dollar or time amount right now. Maybe I should. The sermon last week included the text from Galatians 6:9–10. I am going to try to include the element and opportunity of giving with every giveaway I host this year. This first giveaway in 2019 has a $25 Amazon gift code as the prize. But there is a secondary prize as well..a $10 Kroger gift card (can be used at any Kroger.com family of grocery stores). My challenge to YOU is to find someone who is struggling this month (single mom, poor kid in college, someone just down on their luck) and bless THEM with this gift card! I know $10 is not a lot but it will buy 3-4 meals if used carefully. Pass it on to someone in need. If YOU are struggling, feel free to keep the card of course.